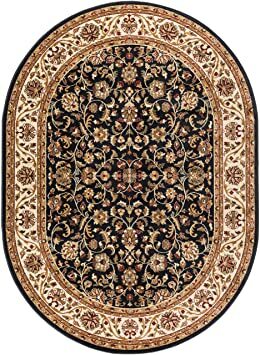 The detailed pattern and contrasting border of this area rug creates refined dcor at an affordable price. 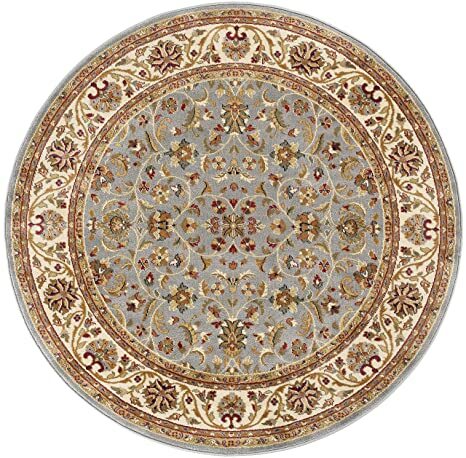 Elegant colors of blue with ivory border, beige and gold. Soft, easy-care polypropylene. Vacuum and spot clean. 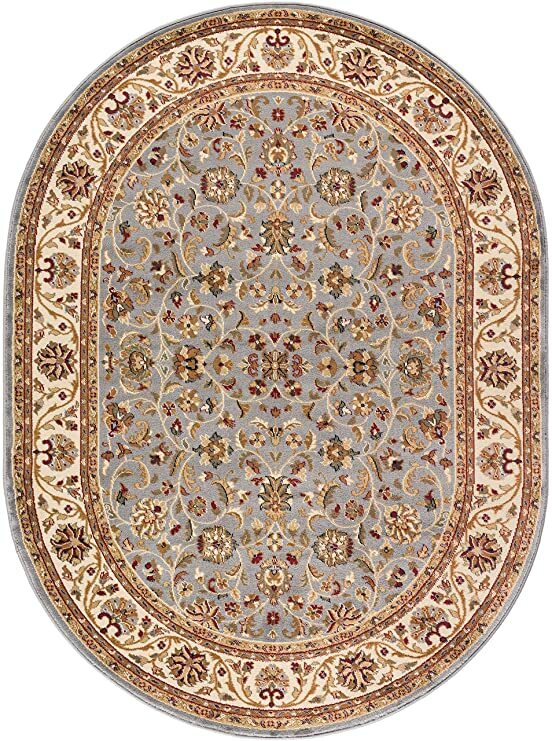 The detailed pattern and contrasting border of this area rug creates refined dcor at an affordable price. 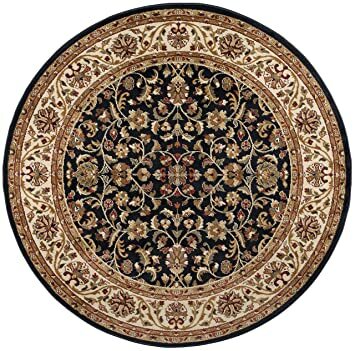 Elegant colors of black with ivory border, gold and beige. Soft, easy-care polypropylene. Vacuum and spot clean. 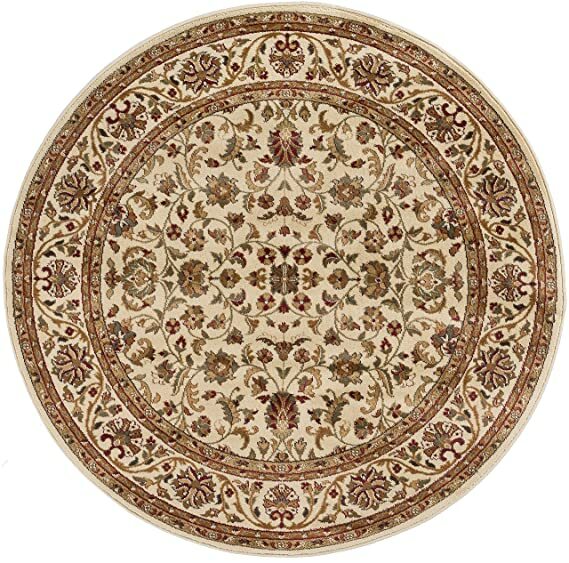 The detailed pattern and contrasting border of this area rug creates refined dcor at an affordable price. Elegant colors of ivory with gold, green and red. Soft, easy-care polypropylene. Vacuum and spot clean. 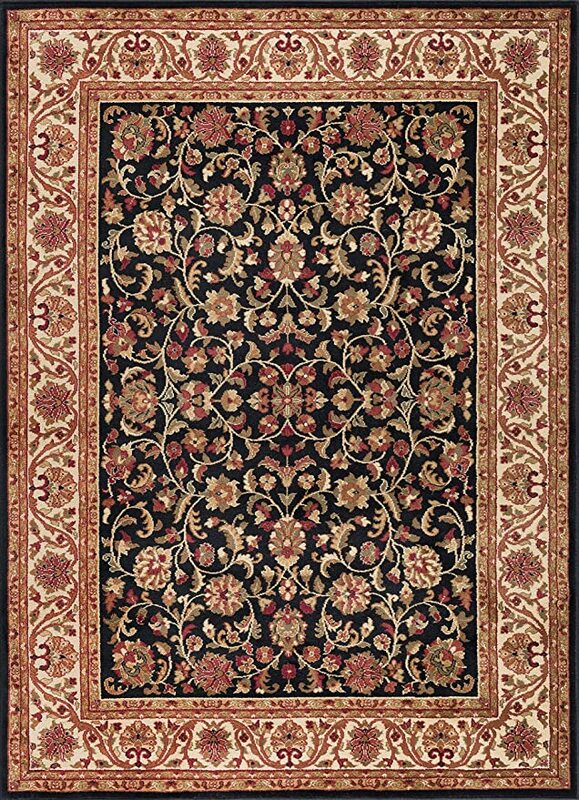 The detailed pattern and contrasting border of this runner creates refined dcor at an affordable price. 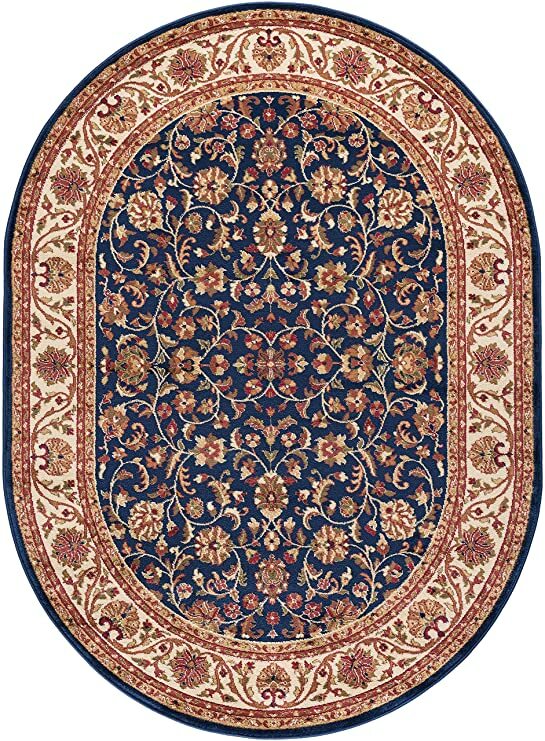 Elegant colors of navy with ivory border, beige and gold. Soft, easy-care polypropylene. Vacuum and spot clean. 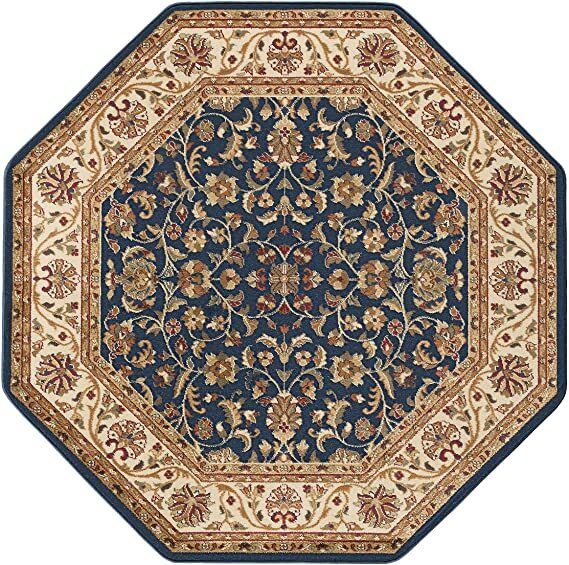 The detailed pattern and contrasting border of this area rug creates refined dcor at an affordable price. Elegant colors of navy with ivory border, beige and gold. Soft, easy-care polypropylene. Vacuum and spot clean.